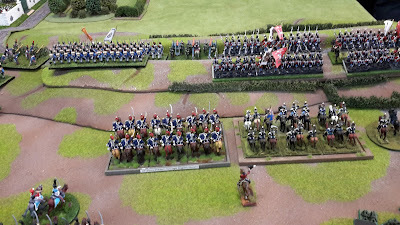 This was at Hall of Heroes, Campbelltown, Sydney. 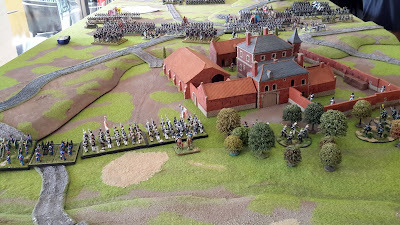 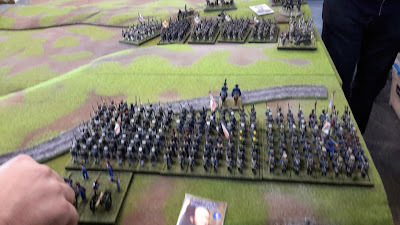 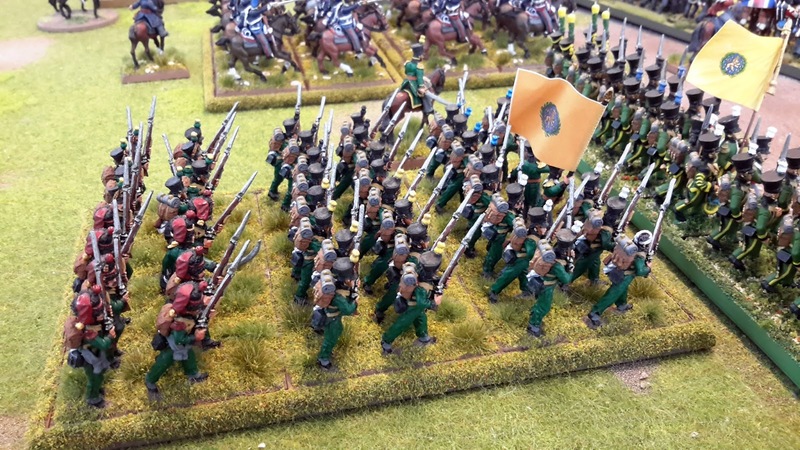 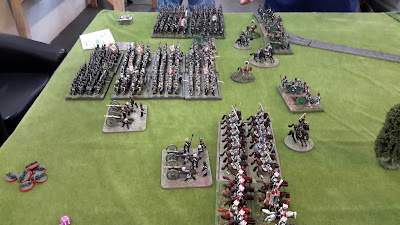 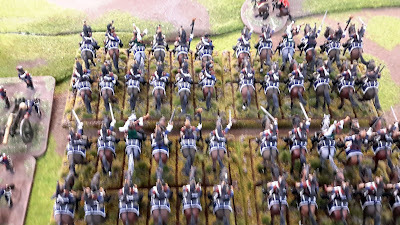 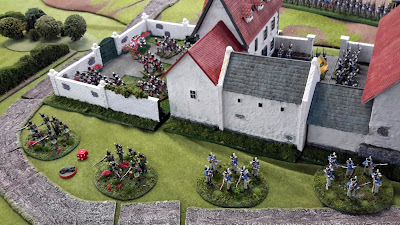 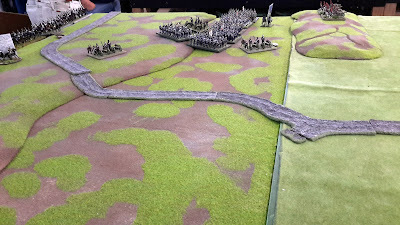 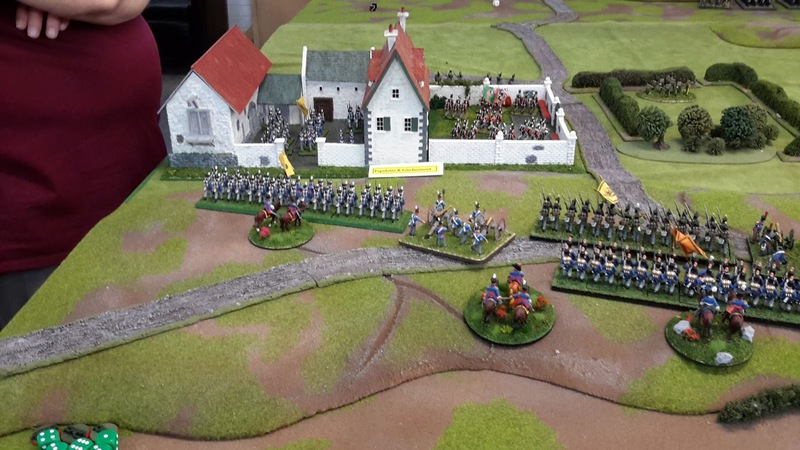 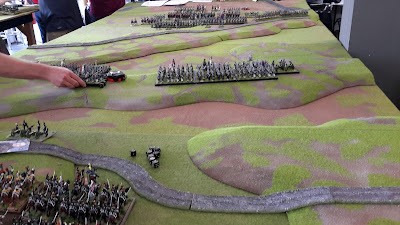 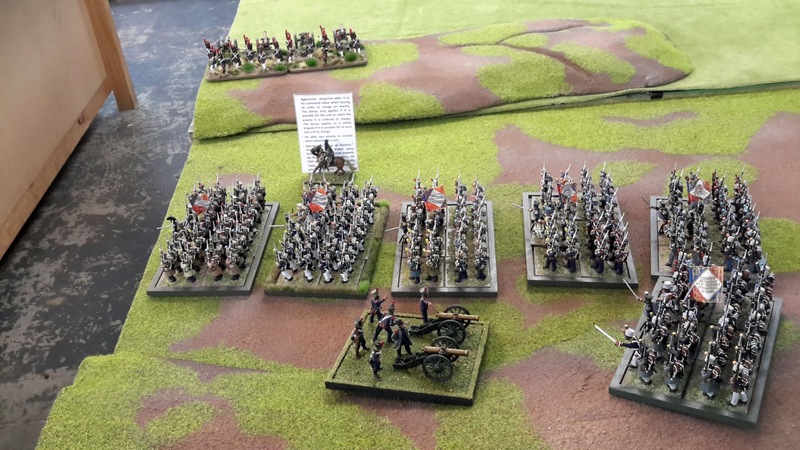 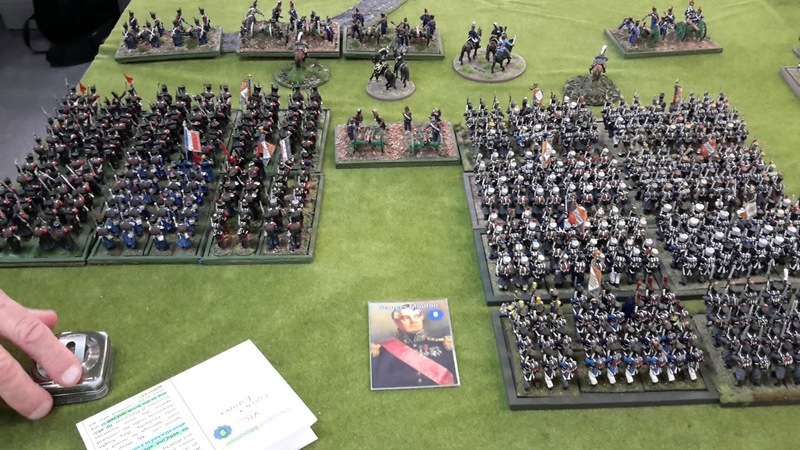 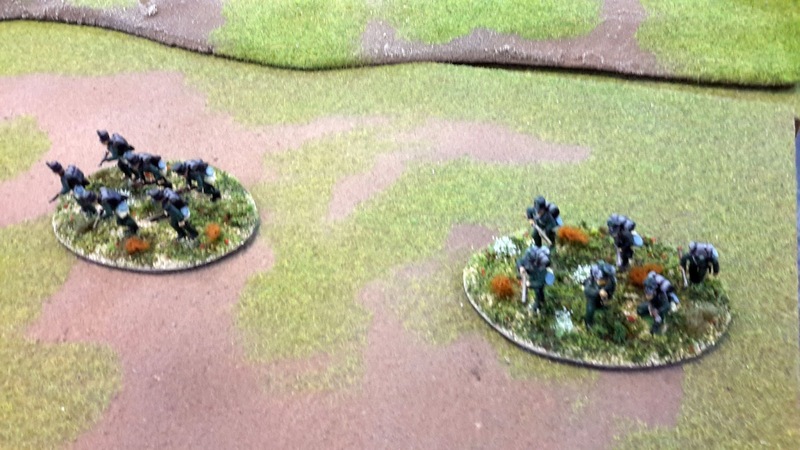 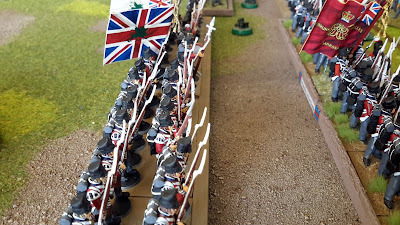 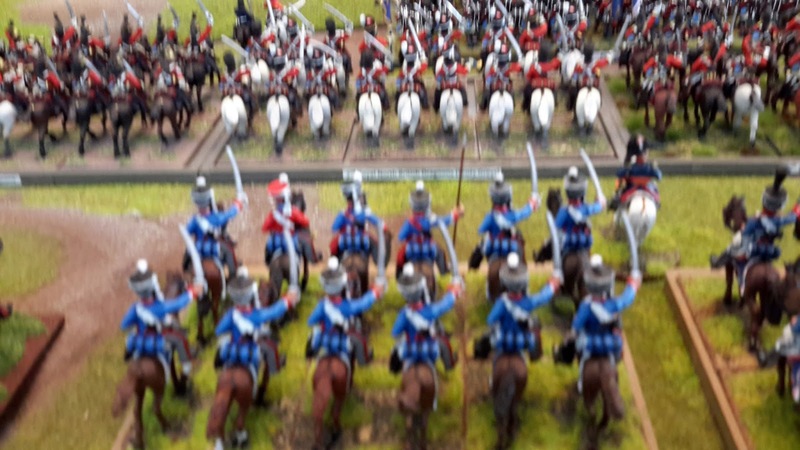 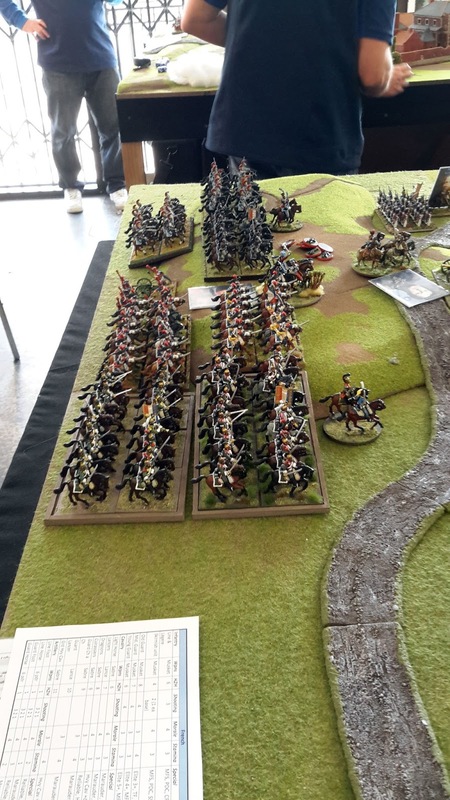 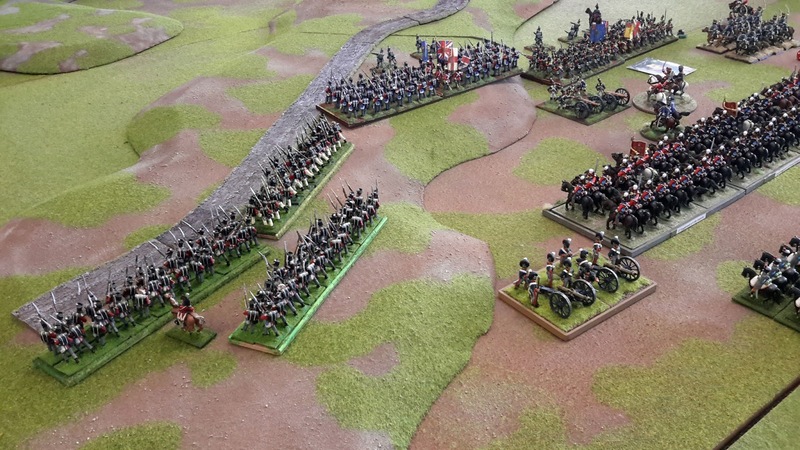 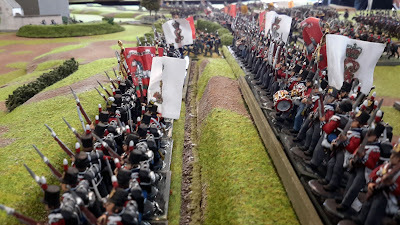 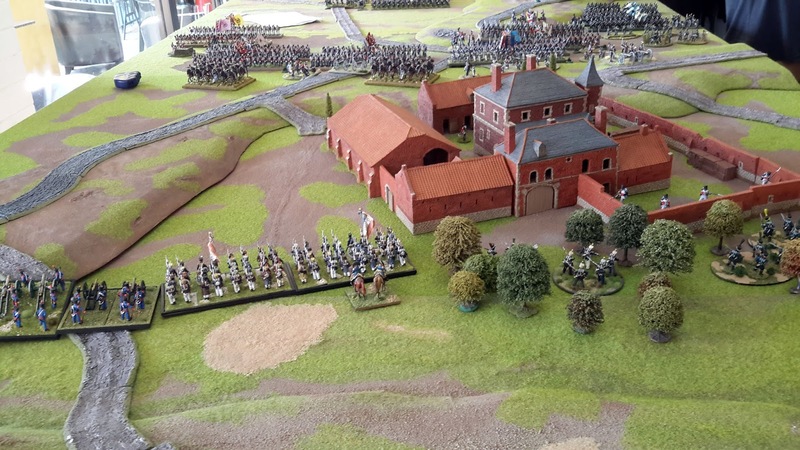 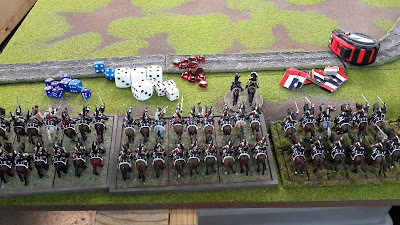 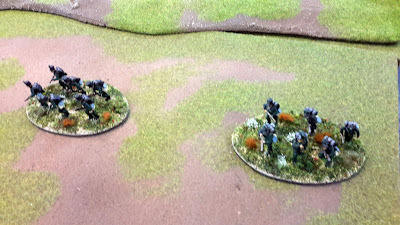 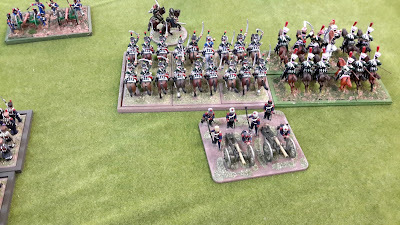 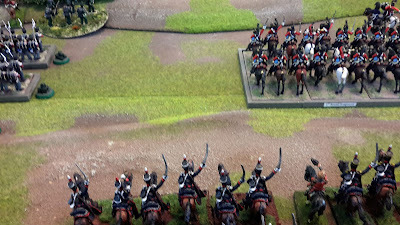 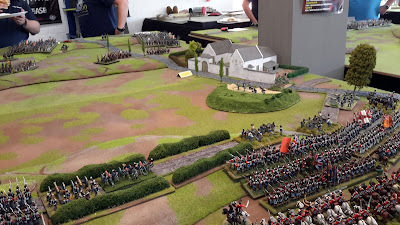 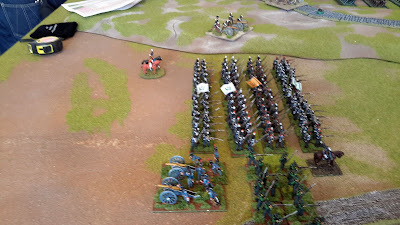 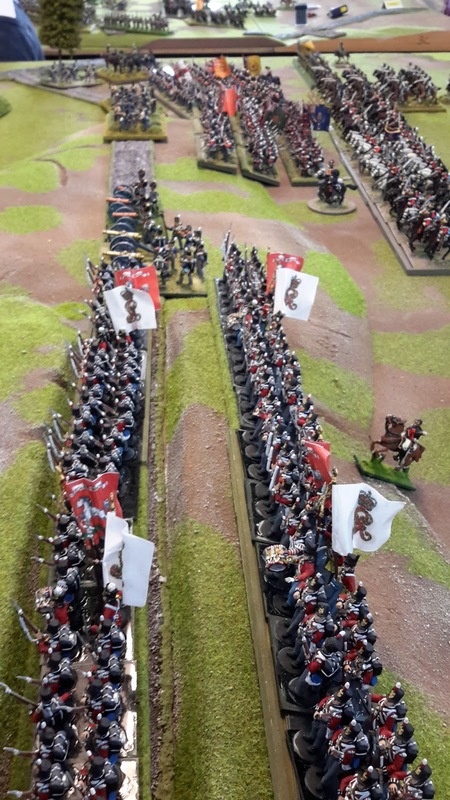 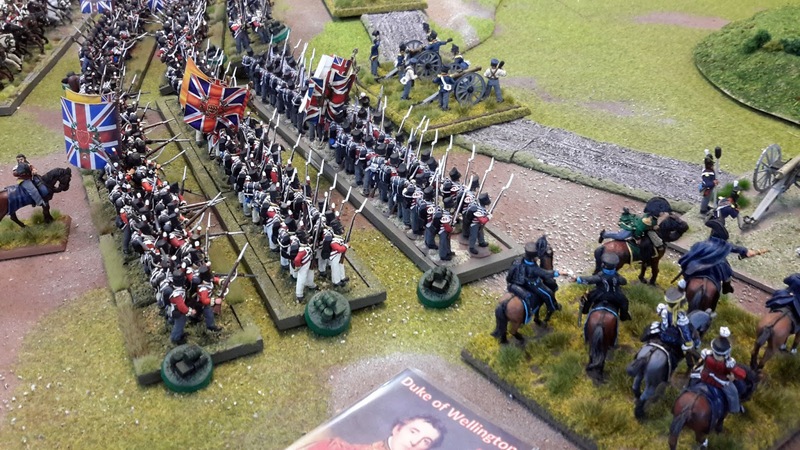 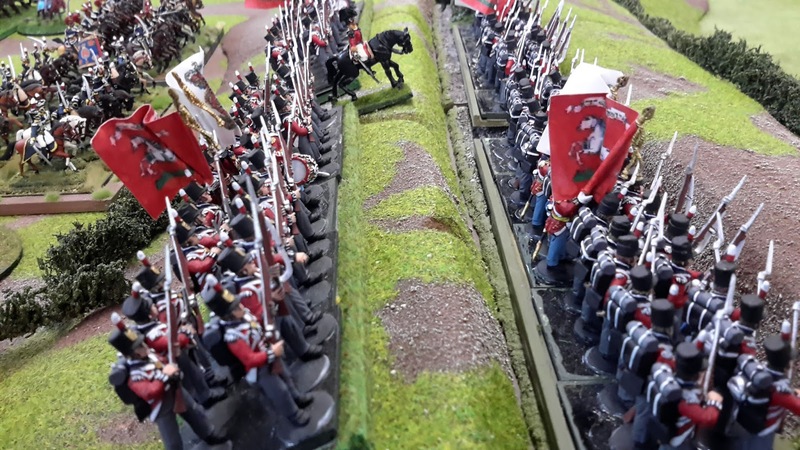 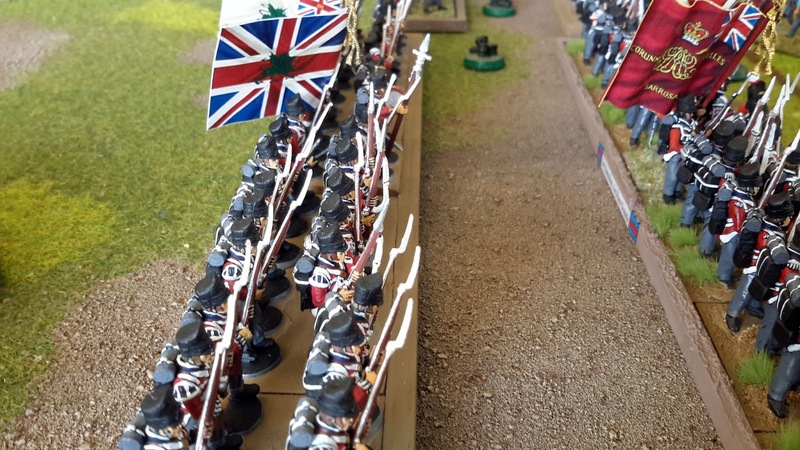 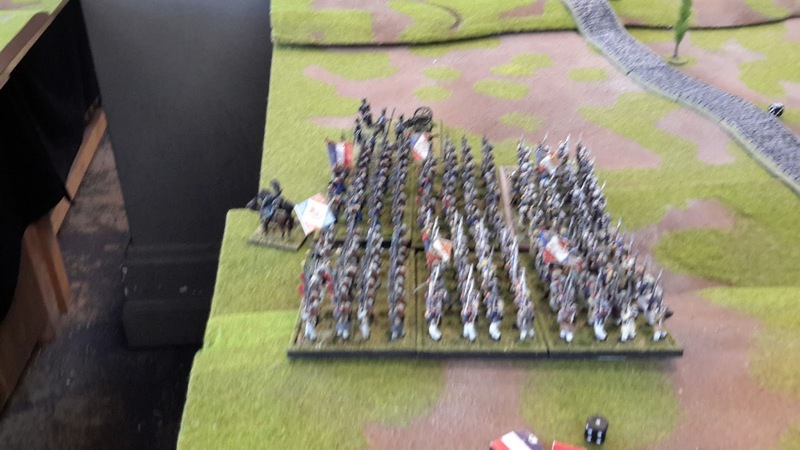 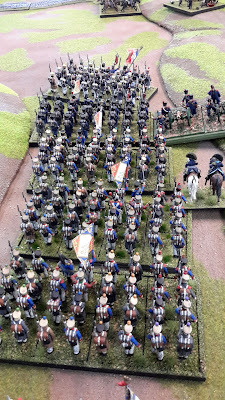 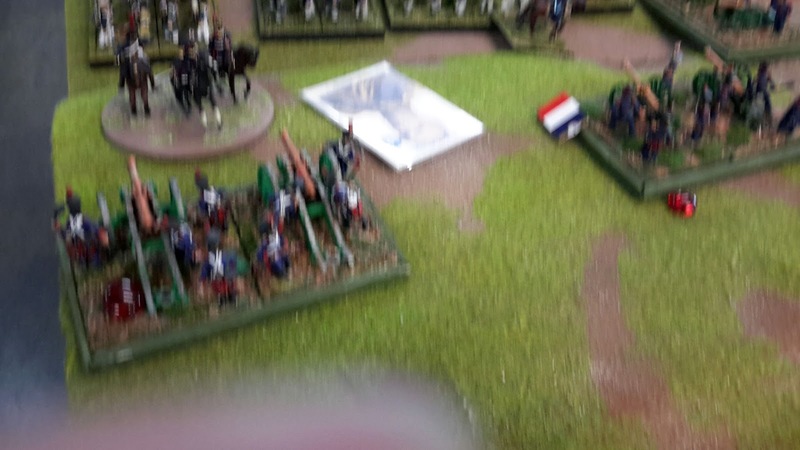 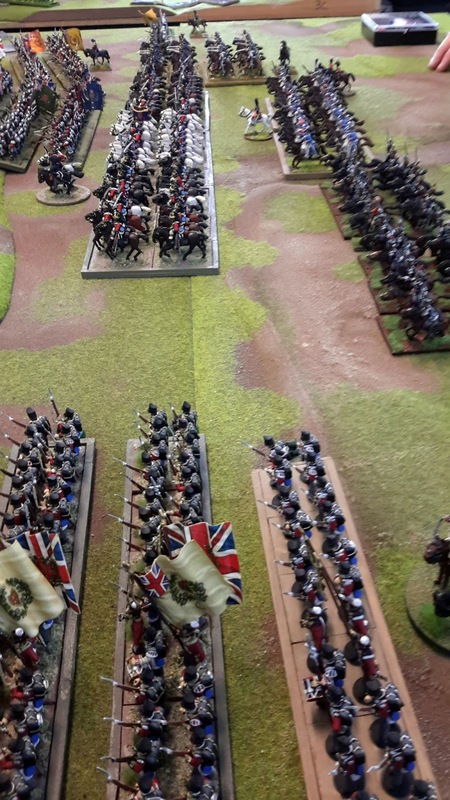 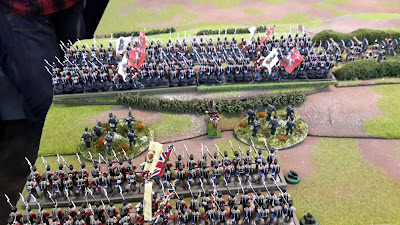 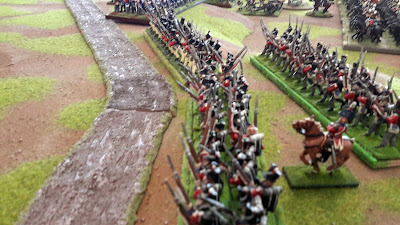 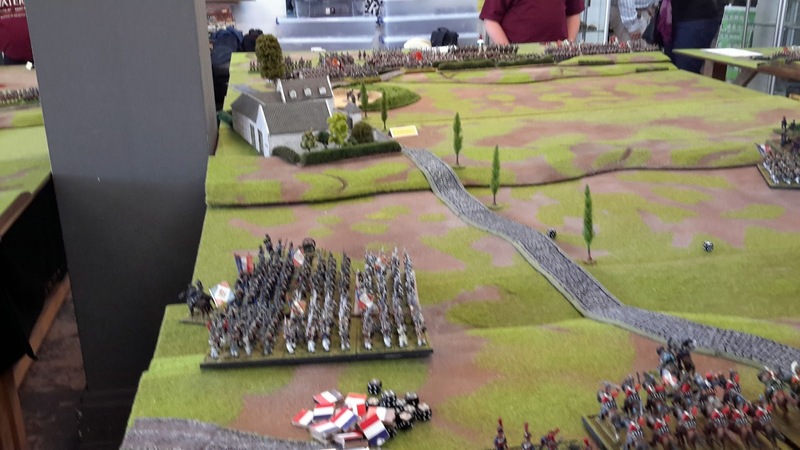 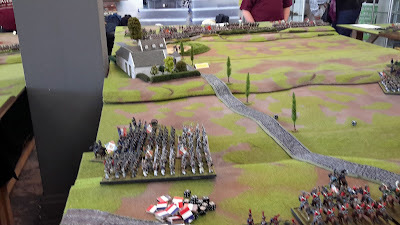 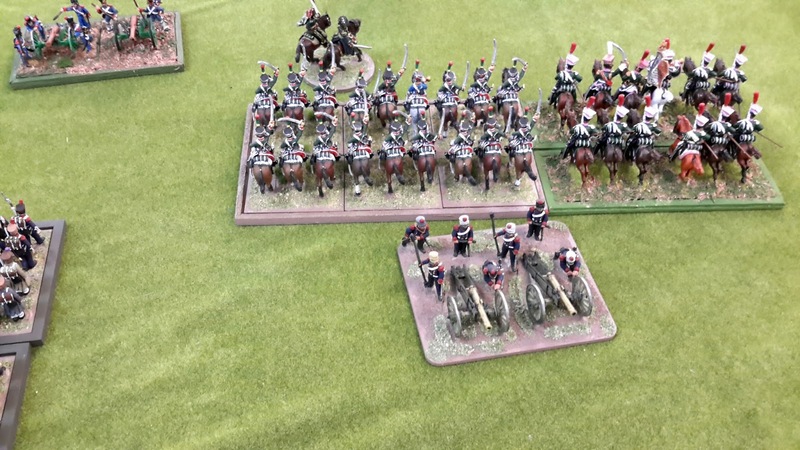 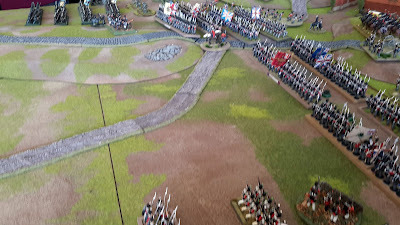 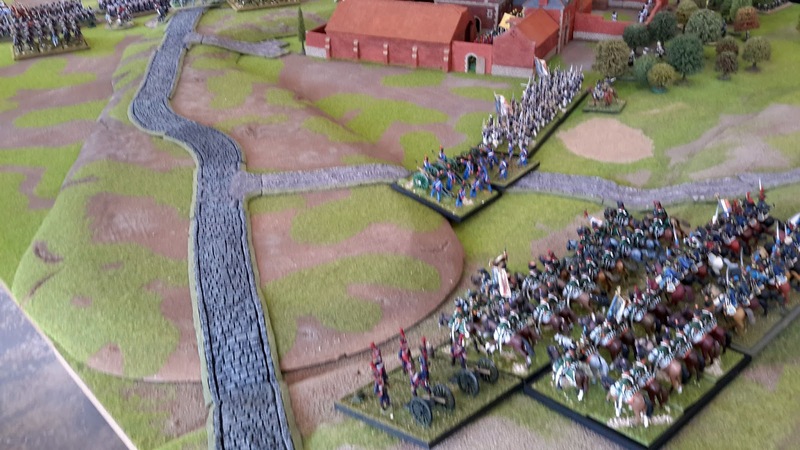 I popped in to see some of the bicentenary Waterloo game that Jason and Robert decided to take part in. I did take some photos with the Samsung tablet for the half hour I was there. 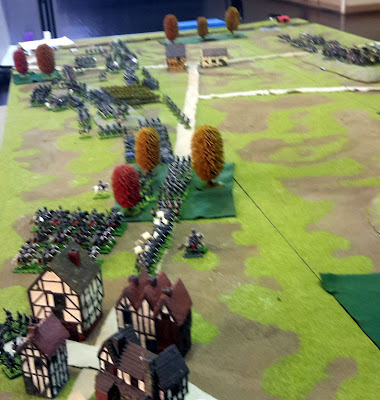 One move was made before I had to leave.